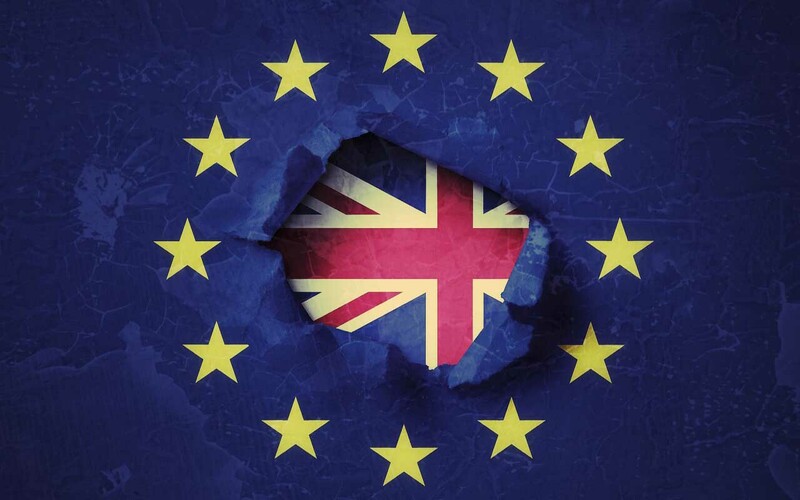 Brexit and the subsequent exit of England from the European Union, in addition to the known political and economic implications, have ended up causing panic in many travelers. From now on, will you need a special visa to go to England? Are your passport or ID card still valid? These are some of the questions that most urge those who plan to travel to the United Kingdom. After all, we still speak of one of the most visited countries in the world, with London as a primadonna. Just recently, the London government expressed itself during this difficult phase of exit from the European Union. According to the BBC, and according to the Times, London is in favor of a line that provides, in principle, for some of the current rules for traveling to Britain. First of all, we point out that at present, there has been no change of fact in terms of documents. Therefore, anyone wishing to travel to the United Kingdom will only have to obtain a valid identification document. Nothing else. After Brexit, as reported by the British broadcaster, there should be no major changes, regarding visas and documents. You will not need a visa from Europe to travel in the United Kingdom. This is the line that seems to follow London. The changes, however, should concern students and workers willing to move to the United Kingdom; in fact, these must request a permit. However, before the changes can be operational, there should be a transition phase, until the official exit from the EU in March 2019. So who wanted to leave to discover England and the marvelous London capital, have no fear. To travel in the United Kingdom, simply bring your valid identification document with you. Stay tuned, of course, on kanoa for any info and updates.